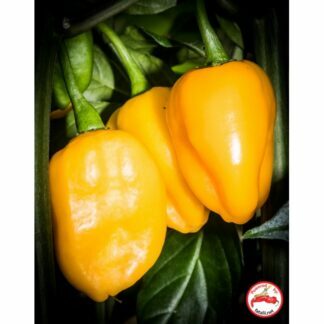 One of the most beautiful and easiest ornamental pepper plants you can find! 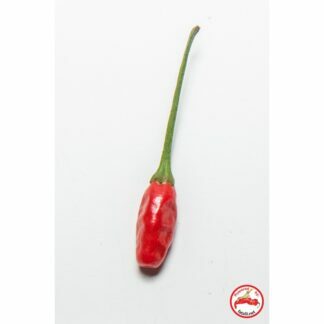 Wild type chili pepper with piercing pungency which comes down quite quickly. 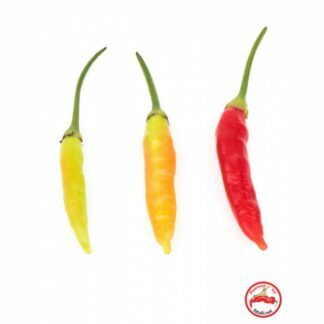 This actually works very well with oriental cooking. 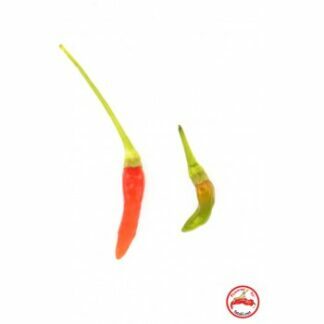 The type of the heat actually resembles sechuan pepper a little. Rare and prolific. 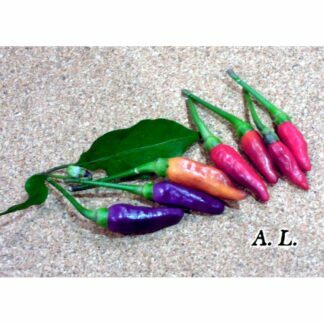 Wild Capsicum frutescens chili pepper. 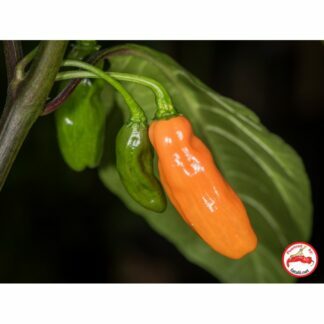 This one is very pretty with different colored hot pods. 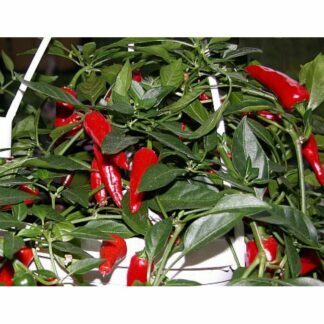 Ideal for indoor or greenhouse growing as it loves high temperatures. 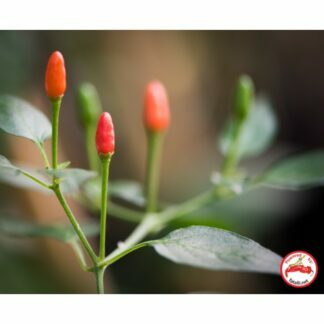 Great for bonsai chili pepper growing too. 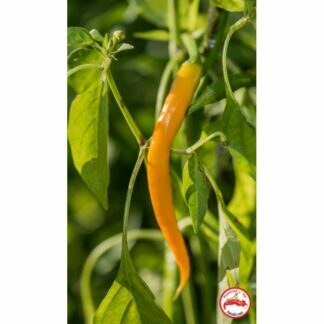 Quite special semi-wild C. praetermissum variety with long pods. 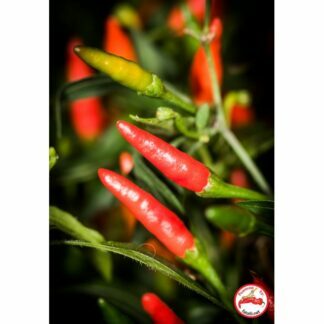 They have very nice, high heat level. 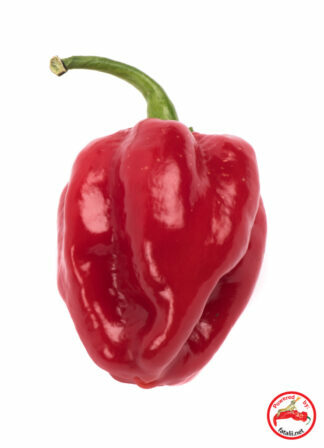 Turns into a great tasting powder that gives a nice tingling in your tongue. 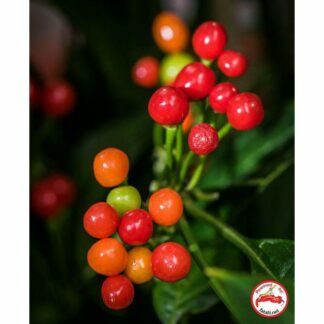 The plant itself is very gorgeous and can be filled with nice pods. 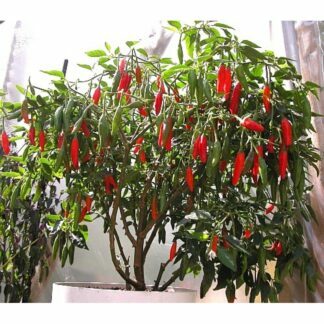 Ideal for bonsai chile growing too. 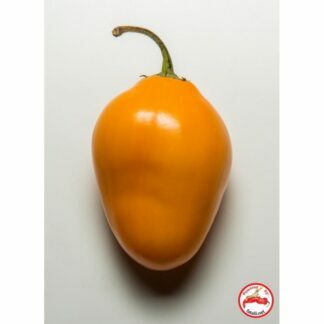 Quite hot chili pepper variety from Pakistan. 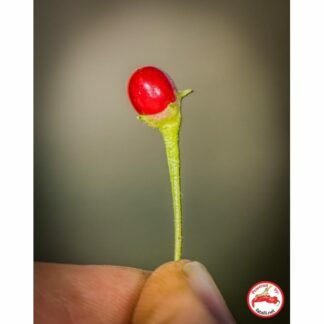 The plant is very productive and it bears pods in almost every circumstances. 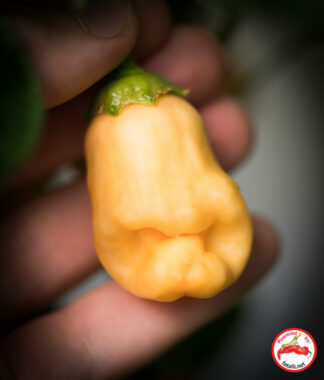 To my surprise it even tolerates cold better than most chili pepper varieties do, although it originates from a hot area. 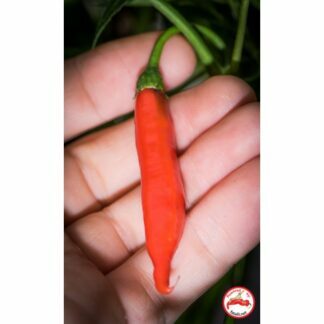 A fantastic first wild chili plant to grow! Very pretty plant with stunningly pretty flowers. 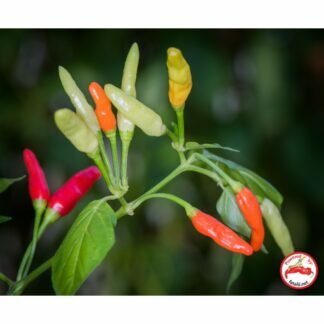 The small pods are very hot and have unique flower which work great as a powder! 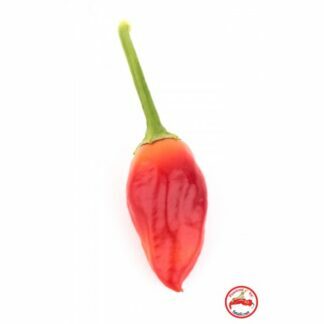 Praetermissum taste is a favorite wild chili taste for many chiliheads. 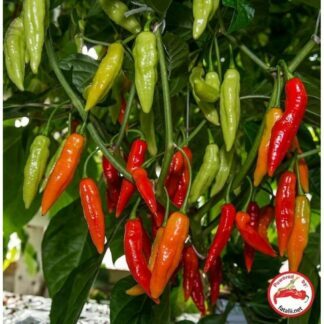 The plants are very prolific, large plants can produce hundreds, even thousands of pods per season. Challenge: 2 (might be slow to germinate). 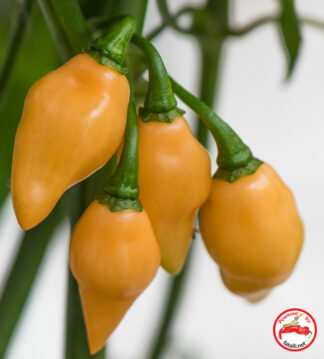 Less known variety. 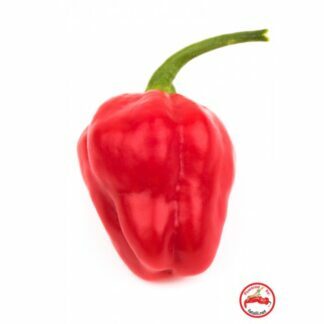 Extremely prolific, quite hot Capsicum baccatum chili pepper with a very tasty, sharp aroma. 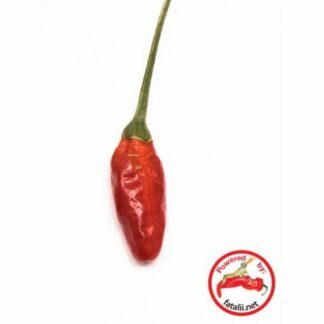 Highly recommended as a tasty substitute for Cayennes etc. 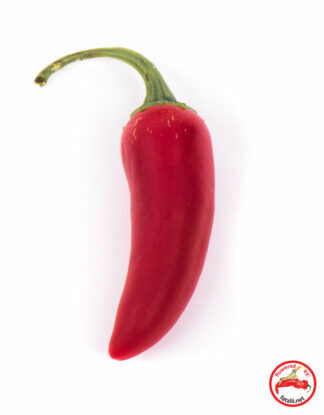 Try mixing this one with salt to make a great looking, tasty chili salt. 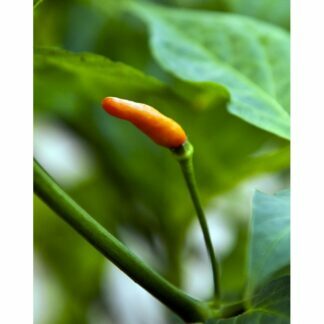 The plant can grow quite tall and it will look great filled with lots of tasty chili peppers. 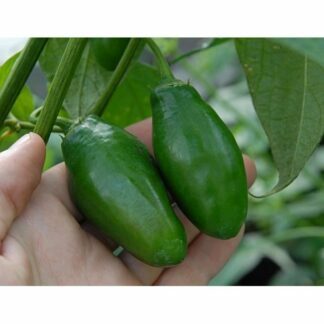 It's especially easy and fun to control the excess growth with scissors with baccatum chilis. 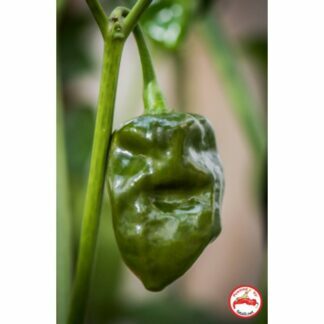 Challenge; 1 (easy to grow). 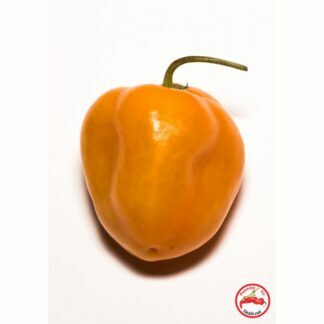 Very fascinating, quite hot wild pepper with a piercing pungency type. 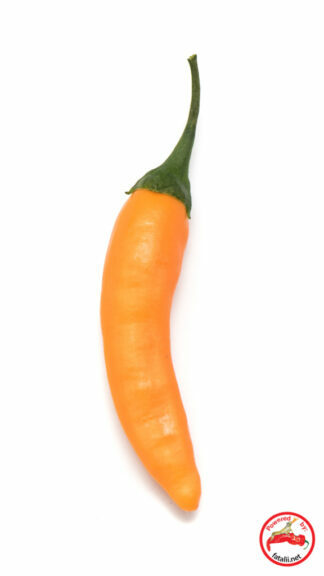 Ideal for asian cuisine for example. 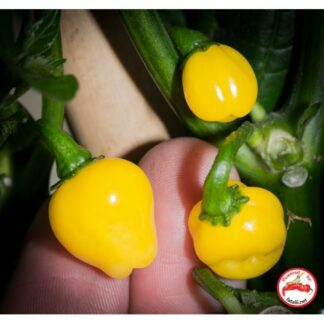 This plant can grow quite large even in a small pot, but it’s very easy to keep compact with a pair of scissors. 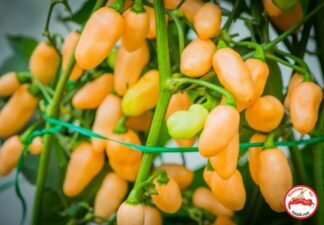 Ideal for bonchi growing too as it’s quite tough plant! 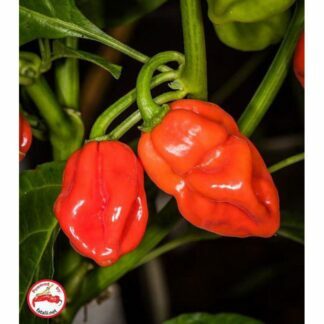 It's toughness makes it also a great choice for a beginner grower. 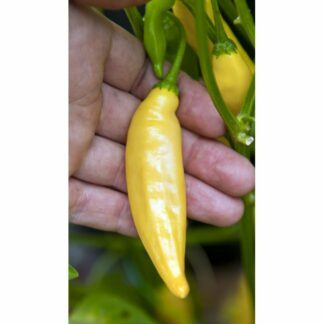 This tough, rare wild chili pepper is very easy to grow. 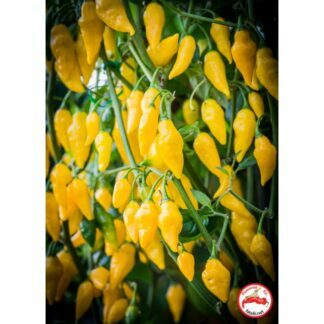 It gives great yields of small pods which have very Tepin-like heat and unique aroma. Actually works quite nicely as a dried powder. 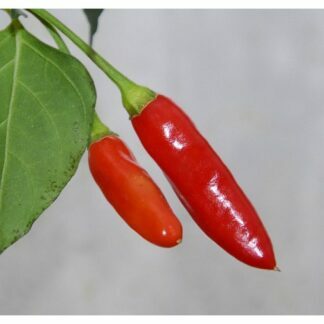 The plant is very tolerable against both heat and cold. 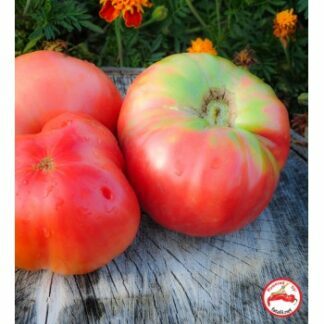 It does not tolerate against frost though. 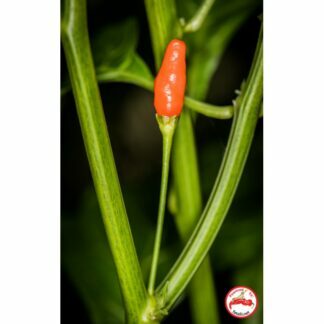 If you are looking for a all around, easy-to-grow tough chili plant and are little bit interested in wild chilis, this one is surely for you! 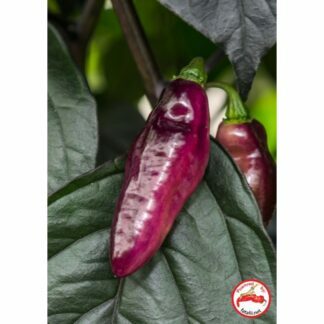 Pretty looking purple & black ornamental variety with quite round pods which look nice at all stages of maturity. 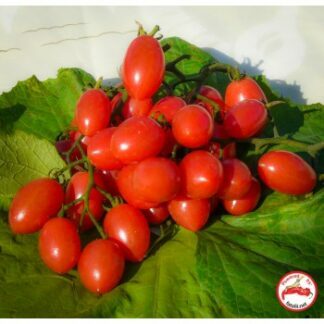 The plant is very compact and suitable for growing in small pots or balcony pots. 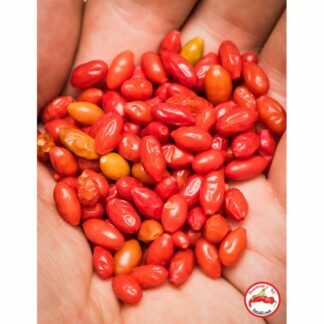 These pods pack a quite pungency. 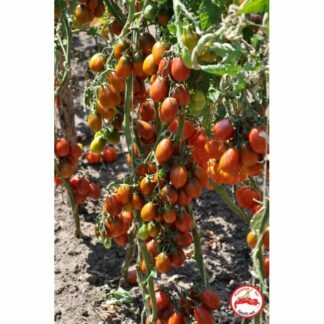 When dried and powdered, it tastes like Italian tomatoes dried in the sun. 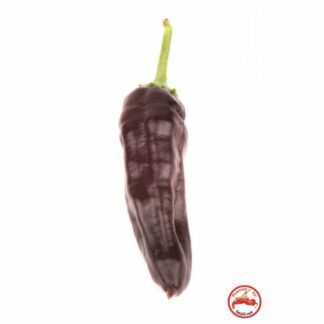 This special variety comes from Pakistan from the village of Chawa. 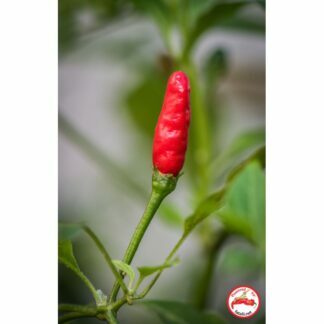 It grows wild around the village and it's being used as powerful seasoning there. 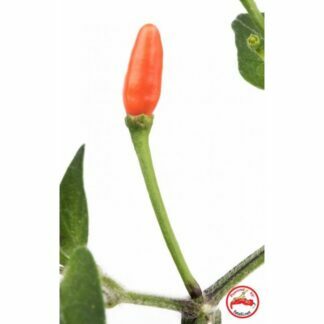 The plant itself is very large if you let it grow as big as it gets. 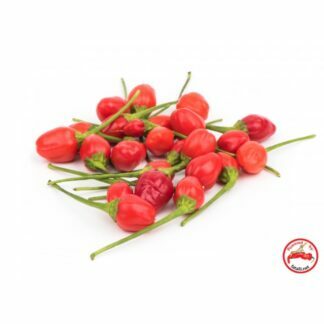 The pods are very small but pack a lot of heat which works very well for seasoning stews or in any other food you can think of. Very convenient to use as a powder too. A favorite from a few years back. Very nice bite and plenty of fruity, a litle bitter (in a good sense!) taste. 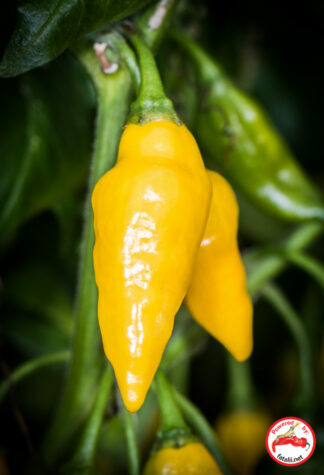 The taste resembles Lemon Drop a little, but this one has even more aroma. Best when used either fresh or powdered. 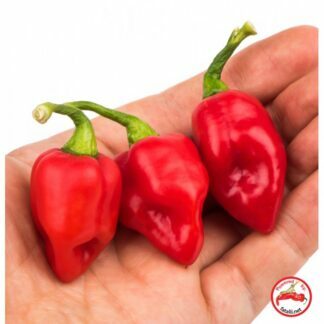 Easy to grow, perfect choice for beginners. 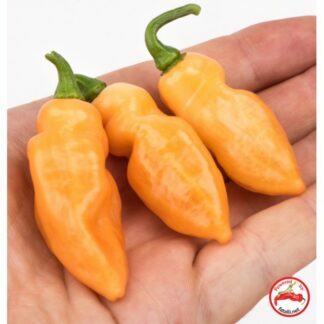 Perfect for bonchi/bonsai purposes too. 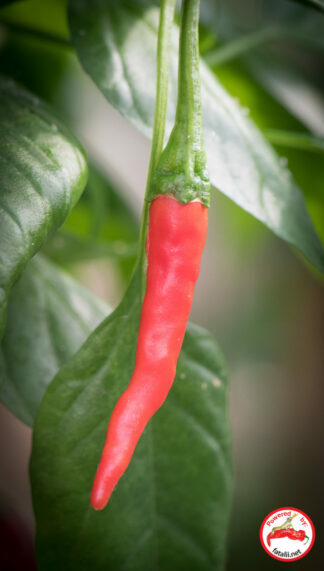 Challenge: 1 (Overwintering might be a challenge). 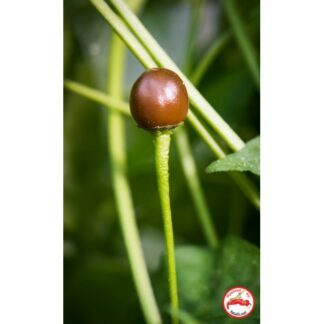 Very different Tepin variety which is quite far from all other Tepins as the mature color is beautiful coffee brown instead of the typical red color. 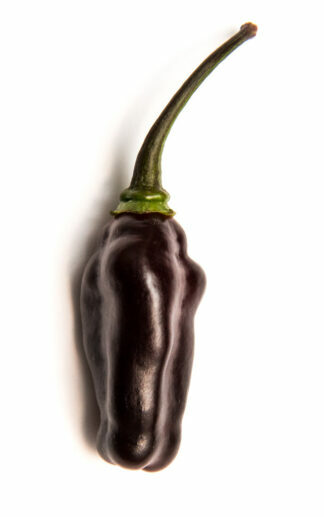 The taste and heat level are very intense. 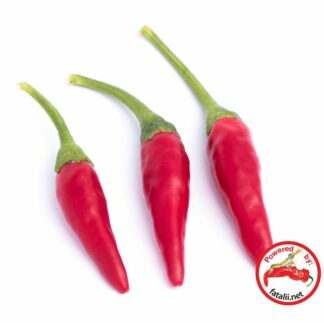 Definitely will boost your cooking! 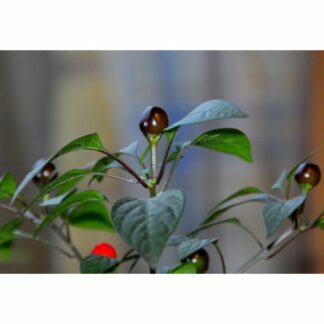 This plant bears a huge amount of small round pods. The plants seems to enjoy growing almost anywhere. 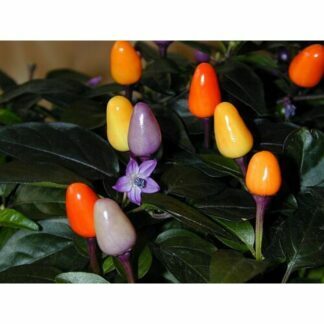 A great indoor plant too and surely ideal to grow as a bonchi too. 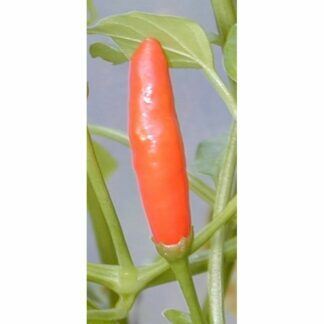 Challenge: 2 (easy to grow but can be a little challenge to germinate).